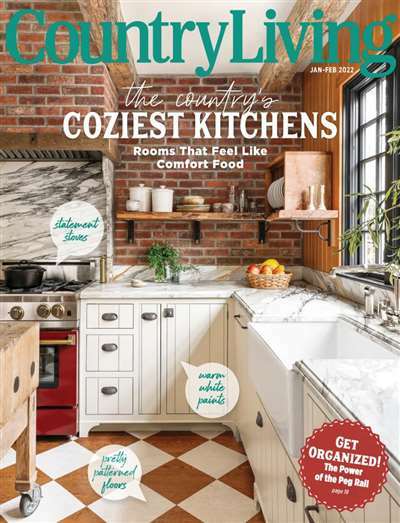 Subscribe to Country Living Magazine at MagsConnect UK. 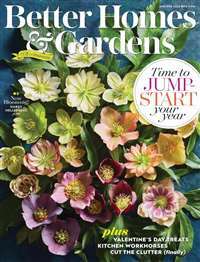 MagsConnect UK has discount subscriptions for all Home & Gardening magazine enthusiasts. As a poor military man's wife, I first discovered Country Living in the 80's. Looking at the pictures made me dream of the day when I'd be rich. Ha Ha, that day STILL isn't here! 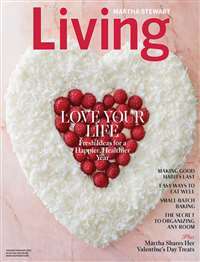 However, I can decorate my home as well as any wealthy society maven, thanks to Country Living. Shows why my heart is in the country! This is just a dreamy, feel-good kind of magazine. 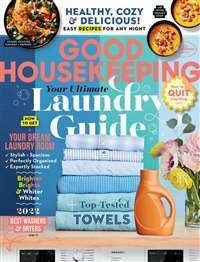 Even if I were not firmly entrenched in the country, this magazine could convince that I should be! The pictures are gorgeous and make you want to pack up your picnic basket and head out for a lovely afternoon in the beautiful countryside. 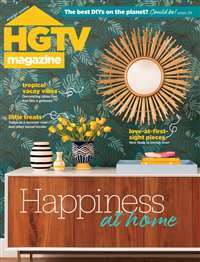 The articles speak to the soul of the antiques collector, outdoors enthusiast or simply the person who desires a taste of the simple luxuries of country living. This magazine will not disappoint. I subscribe to so many publications, and this is always a pleasure to see in the mail box each month.